 What is DISC profile assessment? Based on a theory of psychologist, author and lawyer Dr William Moulton Marston, which has four behavioural traits – Dominance, Inducement, Submission and Compliance – at its heart, DISC is a behavioural assessment tool. Alternative words have been used from time to time but the principal remains the same. Marston, who also created Wonder Woman – the world-famous female comic-book superhero and feminist icon – clearly knew a thing or two about desirable personality traits. He strongly believed that these distinct behavioural types originated from an individual’s sense of self and their interaction with the world around them, which is either favourable or unfavourable and they are either in control of their environment or not. This was developed in the 1950s by another psychologist, Walter Clarke, who brought us the DISC model we know and use today in order to profile suitable job candidates and solve team disputes. 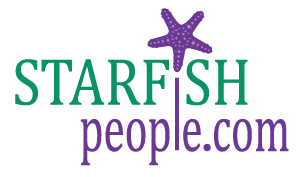 Starfish People are DISC certified behavioural consultants via PeopleKeys who, since the 1990s, have been providing the tools that today’s working world needs to find and recruit that most motivated, skilled and effective people for your positions. Through working with thousands of businesses across all sectors, they see the four behavioural styles as Dominant, Influencing, Stable and Compliant. Like us, they strive to help you achieve better communication and stronger relationships as well as greater intimacy and trust. ective people in the right positions at the right time. Having had specialist DISC assessment training, Starfish People can help bring this to fruition and sew the seeds for your business to bloom.  “I was really impressed by the amount of time Helen put in to explain the results to me. Helen is really approachable and fun whilst maintaining a professional attitude. It was very interesting to explore aspects of my approach and to look at what I could work on to improve my effciency and my relationship with colleagues. Thank you, Helen"